There is only one week before the March for Science (it is on April 22, 2017) and if you are looking for a quick and easy design to make and wear in solidarity with Project Thinking Cap, this could be just the solution for you. 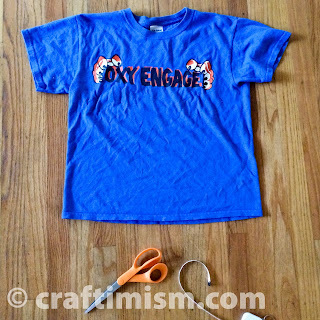 Also, it is environmentally friendly, as you can upcycle an old T-shirt into a fabric headband. 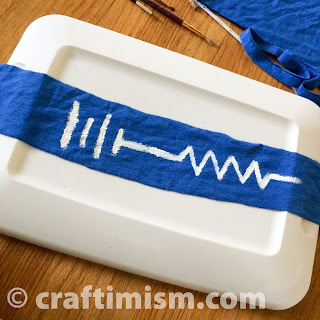 You can use acrylic paint or fabric paint to add on a design. To learn more about my scientific research, why I am marching, and the Resistor Knit Hat I designed, check out this blog post: Resistor Knit Hat - March for Science. 3. 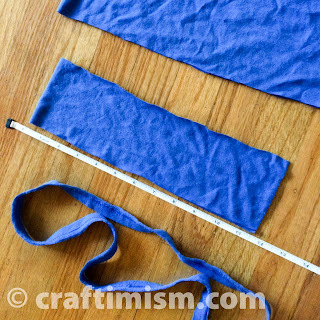 Cut bottom seam from the strip. (mine is folded in half and was made for a 24 inch hat brim). 5. Assemble paint - I used a white acrylic paint for the design. You can also use fabric paint (the puffy paint type). Tug the fabric a little laterally so that you can see which side of the fabric naturally folds under. You will want to paint on the side that does not fold under (so your head can keep the fabric flat). I am having trouble explaining this, so comment if it seems unclear. 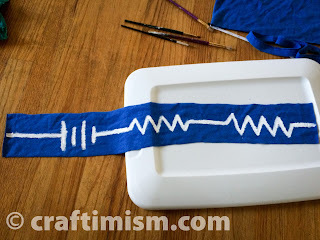 For my T-shirt, I ended up painting on the side that originally was the interior of the shirt. 6. Paint on desired design. I used a design showing a circuit with the symbols for a battery and two resistors. 7. 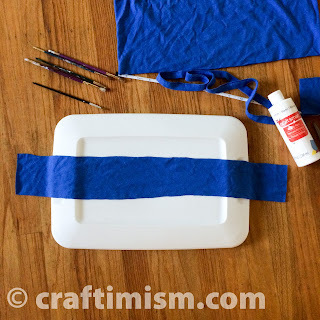 Let paint dry, then fold in half with the painted side in. 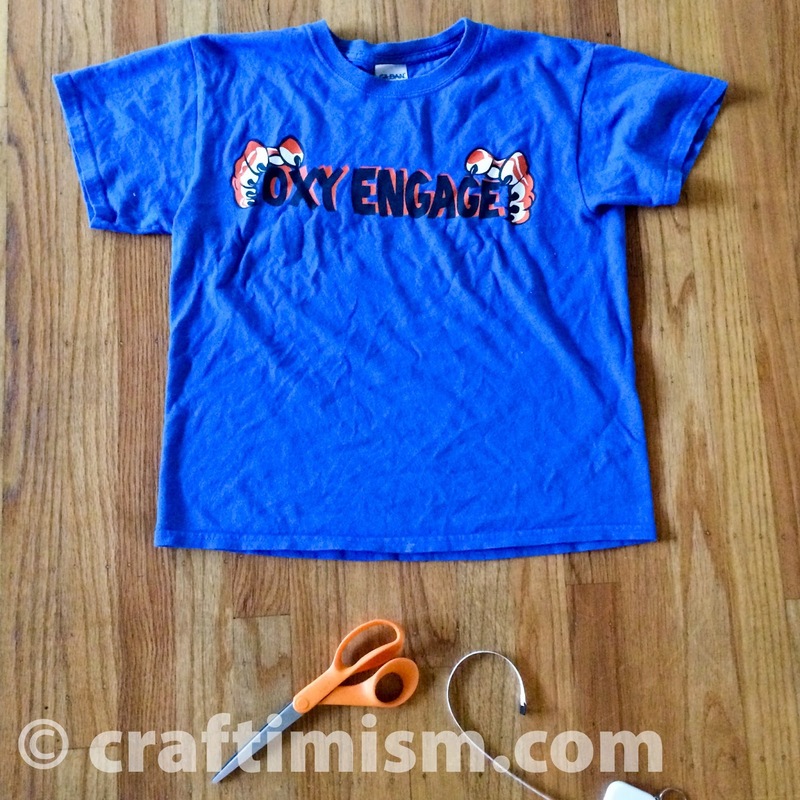 Seam the edge with a sewing machine or by hand using a whip stitch. Great idea. So consistent with our theme.